Provide the custom comments you want here or give us examples of comments you want. 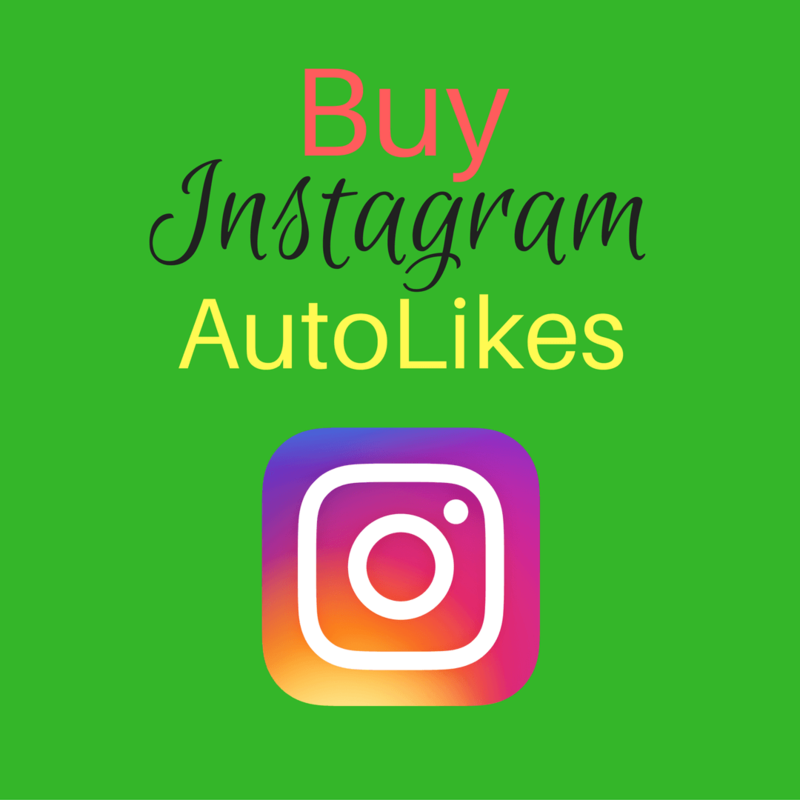 This is perfect service to Purchase Instagram Custom Comments if you have a general product, business or personal account that you want to gain more attention within your promotional niche. You can provide your custom list of Comments and we will deliver with our users so that exactly the right message appears on your posts. You can create a question and answer thread in your posts that answers customers questions – almost like a FAQ (Frequently asked Questions) guide – genius! Comments on your Posts show viewers that your followers are active and interested. Your content will encourage new viewers to review your work in detail. This activity builds on your existing engagement and improves your account. It is important to post regularly with high quality content consistent with your page theme and niche. Read our Blog and learn how to Grow Your Account. So what is holding you back? Get started with creating your own carefully crafted messages to your audience today! 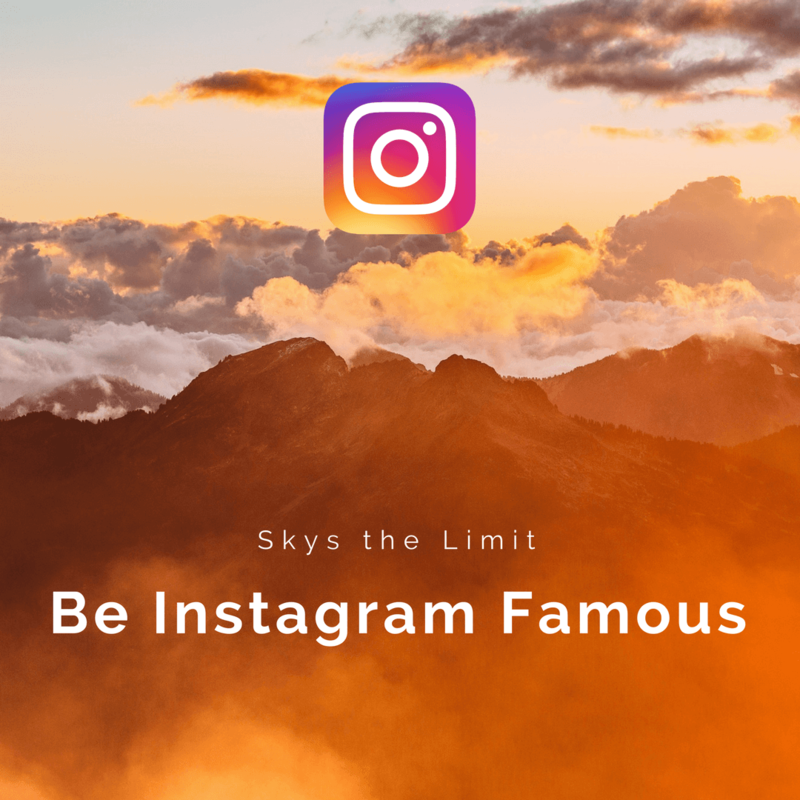 We deliver your Instagram Custom Comments within 1 day.